Watford Archives – A Write Old Life. Why part of me hopes Watford don’t win promotion to the EPL. I am, as many people will know, a Watford supporter. And as anyone who follows the great game will know, this coming weekend could well see my little club return to the promised land of the English premiership. Quite how we are in this position is well documented and will certainly be dissected at length over the coming few days but to say we are not the most popular club in the land would be something of an understatement. We of course, don’t care what people think of us as we’ve been far too busy enjoying the ride and watching football which has veered from being some of the best I’ve ever seen Watford play to a quality which would not look out of place on Hackney marshes. On at least one instance, we saw both within the space of 90 minutes. But that’s the joy of football and not only explains why we love it, but why so many people would not even contemplate missing a game. However, to return to the matter in hand, much as I am buzzing ahead of the game on Saturday and would love to see us secure promotion, there is a small part of me which hopes we don’t actually make it. Not just on Saturday, but even via the play-offs. It has nothing to do with what may or may not happen on the pitch because having followed Watford since the early 70’s, I know as well as anyone that anything can (and often does) happen at Vicarage Road. Indeed, one only need look at this season as proof of that and I have little doubt that our Italian owners have huge plans, god bless ‘em. No, my concerns have everything to do with what might happen off the pitch. 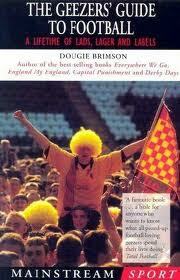 For the truth is, like many English football fans, I despise the premiership and everything it stands for. The ‘top flight’ isn’t football to me. It’s little more than a media driven entertainment version of the game designed to exploit the very people without whom it wouldn’t even exist, those fans who actually attend games. And if we do make it, that media will go to town on us because as the ‘little’ club, we’ll face a season of being patronised by people I have little or no respect for. The Lawrenson’s and Lineker’s, the Gray’s and the Durham’s… all of whom will regard us as little more than cannon fodder who have no right to be where we are because we’re not a ‘big’ club. And as a result, we as fans will be on the defensive. Not like we have thanks to ‘loangate’ this season because the whole Udinese B thing has been fun, but because we will have to justify ourselves week in and week out. Even the thought of that pisses me off. Don’t get me wrong, if the stars align and we do make it, I’ll be as chuffed as anyone but that delight will be tinged with a little bit of regret. And pound to a pinch of poo, I won’t be the only one. 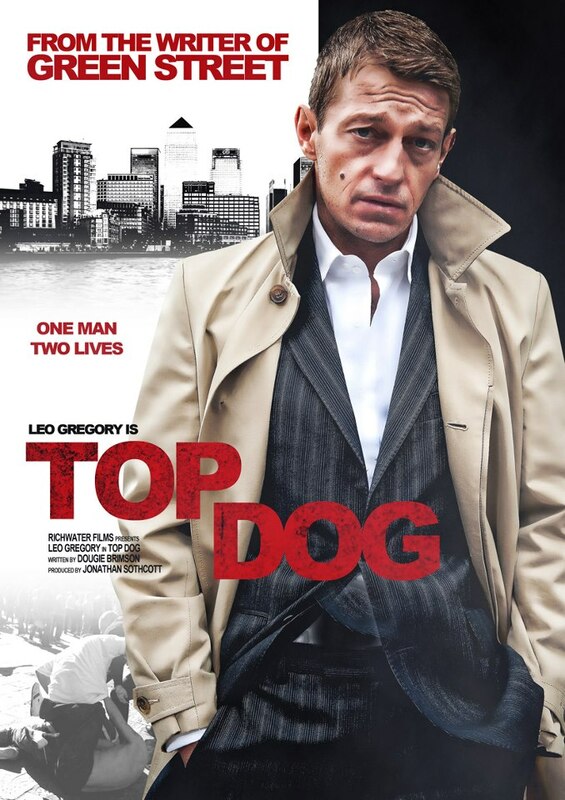 For those who didn’t know, Universal Pictures UK have come on board the Top Dog movie project and with their support, it looks increasingly likely that filming will commence in June ahead of a cinema release in February. Casting will commence shortly and full details of that will be posted on both Facebook and Twitter. 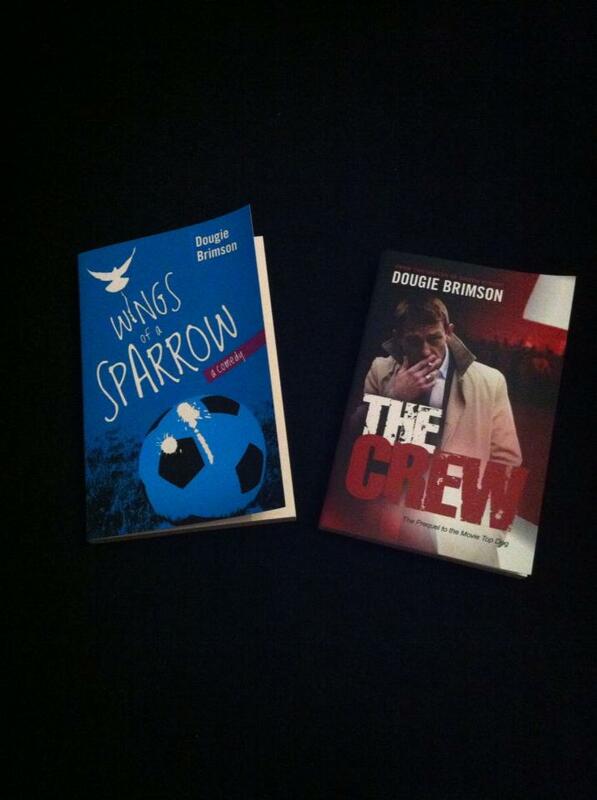 I may well have some more exciting news to pass on very soon relating to both books and another movie project. Exciting times! I am a Watford fan. That’s not an admission of guilt, it’s a fact. One of which I am especially proud and always have been. Now as some of you will have noticed, after a slightly shaky start, the Golden Boys have gone on something of a run. Indeed, as I write this we sit in second in the championship after beating Derby 2-1 yesterday albeit with a somewhat dodgy performance. However, despite our success this season we are, as a club, currently facing something that we have rarely faced before. You see in the past we have always been regarded as ‘the family club’ and as such, have been thought of in many circles as being either neutral or even bland. 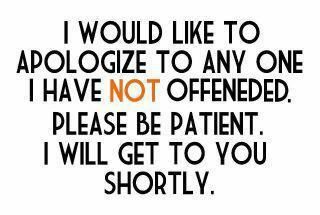 That is not the case at the moment for everyone seems to hate us. The reason for this change stems from the takeover of the club by the Pozzo family who also own both Udinese and Granada. For with amazing foresight, when they took over they decided to bolster our squad by sending some of the fringe players from their other teams to Vicarage Road on loan. And by some, I mean quite a few. This was apparently fine whilst we were losing 5-1 at Derby early on in the season, but when the side began to gel together people began to take notice. When we started winning (and scoring for fun) it began to wind people up. Big time. Things came to a head when Crystal Palace manager Ian Holloway ranted on Sky Sports about our loanee’s prior to our live game a few weeks back and seemingly within hours, various journalists at TalkSport had jumped on the bandwagon. By the middle of the following week, Watford had taken on the mantle of everything that was wrong with the English game and my fellow Hornets, many of whom had jumped to the stout defence of their club, were bordering on scum because they could not, or would not, listen to ‘reason’ (sic). I won’t go into the hypocrisy of the statements made by Holloway whose own team is full of loanees including one he only sold on the proviso that Palace could borrow him back for the rest of the season, nor the ridiculous statements made on the terminally ill station that is TalkSport, most of which were only made to chase listeners. 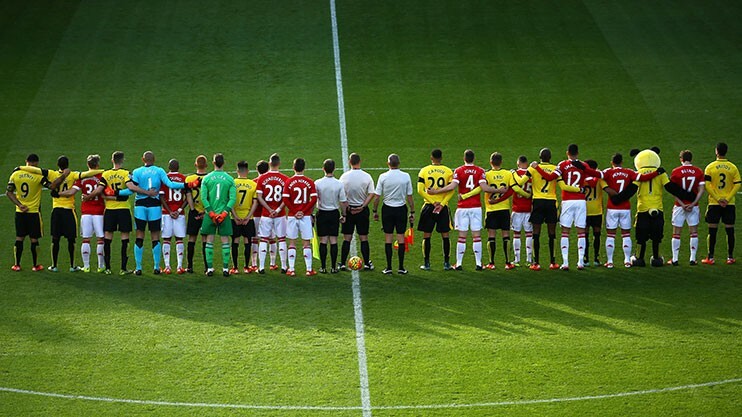 Nor will I provide a breakdown of the actual Watford team to disprove much of what has been alleged or even talk about the phenomenal youth academy at Vicarage Road which is already churning out a steady stream of quality young players. All of whom have benefited markedly from working with world class players. I won’t do that, because it would amount to my appearing to defend my club, and the reality is that there is nothing to defend. Neither Watford as a club nor the Pozzo’s as our owners, have done anything wrong. Almost every single club in the English game (including Palace and Peterborough) would welcome a ‘Pozzo’ to their club and would not hesitate to do so. We don’t care. In fact, we are loving it. 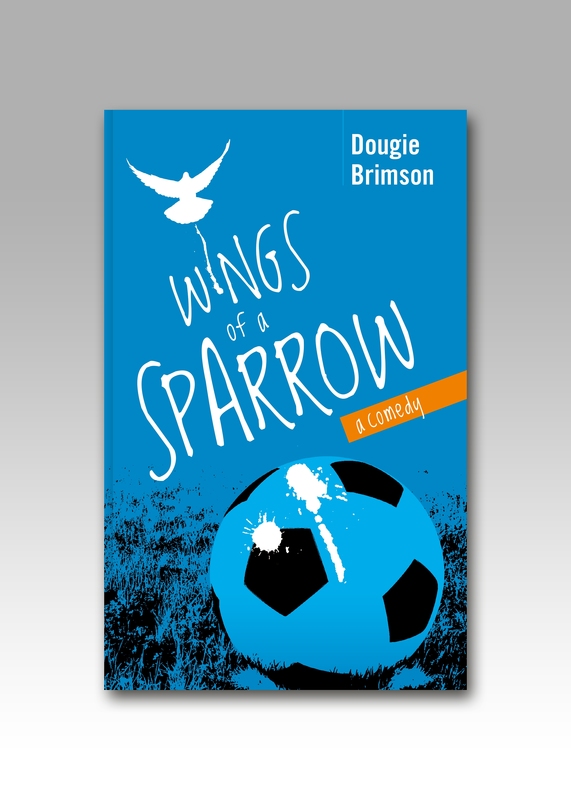 My latest novel, Wings of a Sparrow, continues its climb up the fiction charts and continues to attract excellent reviews so could I say a huge thanks to all those who have so far purchased a copy. And for those who have asked, yes, it was originally written with Watford and L*t*n in mind but our near neighbours wouldn’t give me permission to use their name in the text and so to avoid any potential legal issues, I had to switch to two more generic clubs. 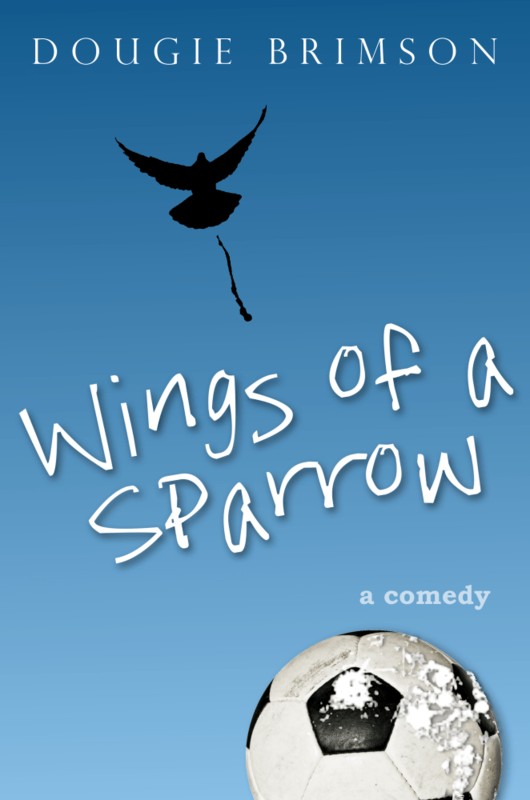 If you would like a copy, please click on the cover to the left and it’ll take you to Amazon. It is however, also available from all online retailers including iTunes. Finally, work on the movie adaptation of Top Dog continues apace. Watch this space. A far from ordinary life! Not so long ago, someone contacted me and suggested that I should consider writing my autobiography. Primarily because I doubt anyone would actually be interested in what passes for my life let alone the fact that hopefully, I’m only half way through my time amongst you mere mortals, I initially dismissed this idea. However, it did get me thinking about some of the things that have happened to me over the years because it’s fair to say that I am one of those people that ‘things’ seem to happen to. Of course ‘things’ covers a multitude of sins and whilst it is fair to say that many of my experiences over the years are by my own design (and for that read ‘fault’), others seem to be guided by exterior forces. Indeed, I’ve long believed myself to be little more than a Subbutteo man being flicked around by some other entity for their own amusement. Now whilst this has made my life thus far extremely interesting, there is an inherent problem attached to being someone who experiences ‘things’ and that is that when I look back on them, I do occasionally struggle to believe that some of them actually happened at all. And if I struggle, how on earth could I relate the tale to anyone else and expect them to believe it? What makes it worse is that often, these ‘things’ involve detailed and quite lengthy explanations. Many of which are themselves of such a bizarre nature that they themselves, fall into the ‘are you sure?’ category. For example, I know exactly why and how a very famous gravestone was liberated from it’s ‘home’ and ended up crossing the channel but the whole tale is so outlandish (not to mention hilarious) that if I were to relate it in a bar full of lads, I’d be marked down as a simple bullshitter. Others however, are similarly bizarre yet more easily explainable but the sheer quantity and variety are certainly beyond the scale any normal person would expect to endure in a normal lifetime and would, if committed to print, indicate that I am some kind of Forrest Gump figure and I’m not sure I fancy that tag! So for now at least, the idea of an autobiography will remain firmly on the back burner. However, in the interests of fair play, what follows are a selection of facts about my life all of which have tales attached to them and which if nothing else, might go some way toward explaining why I have ended up as I have! I’ve seen not one, but three planes crash. I have stood inside the remains of a building which is possibly the most evil place on earth. I was booked on the ‘Spirit of Free Enterprise when it sank outside Zeebrugge but cancelled the trip at the last minute. I’ve had numerous experiences of the ghostly kind over the years! I’ve had two mates die in front of me. Both as a result of motorbikes. I’m afraid of heights. And by afraid, I mean terrified. I once stole a parrot. I inserted 14 things into Green Street which are either ‘in-jokes’ or refer to something very personal and they all made it onto the screen. Some will forever remain a secret. I also put some into Top Dog and We Still Kill The Old Way. I used to sell condoms for a living. I was once trapped in my car for 24 hours during a snow storm. I’ve been a guest at Buckingham Palace three times. I’ve flown a Harrier jump jet. A real one, not a simulator! I have never taken, sniffed or smoked any kind of illegal substance! Phew……! And that’s only a few of the ones I can tell you about!! !